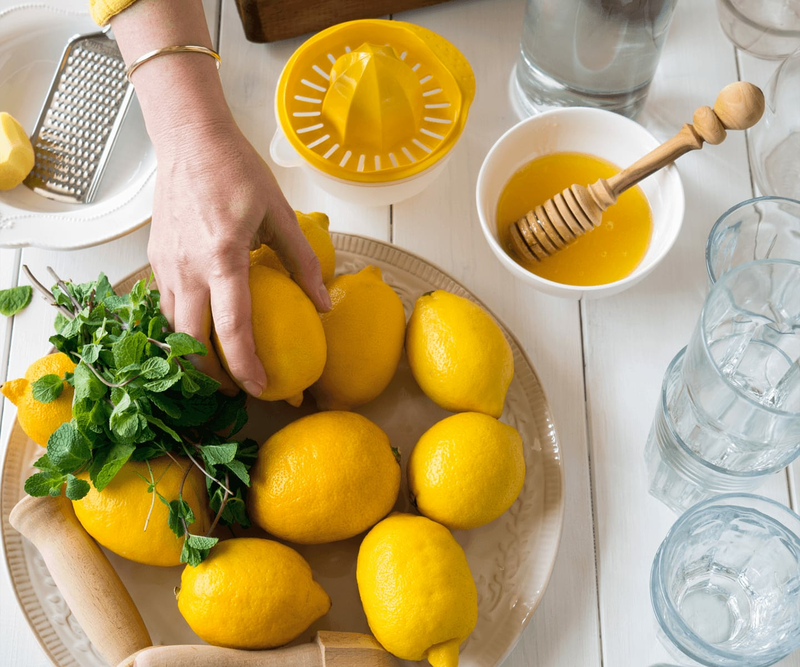 As the health editor at mindbodygreen, it's my job to read about health—particularly when it comes to using food as medicine, preventing disease, boosting longevity, and supporting mental health. Admittedly, a lot of great books came out this year, but a few of them really stood out from the crowd. 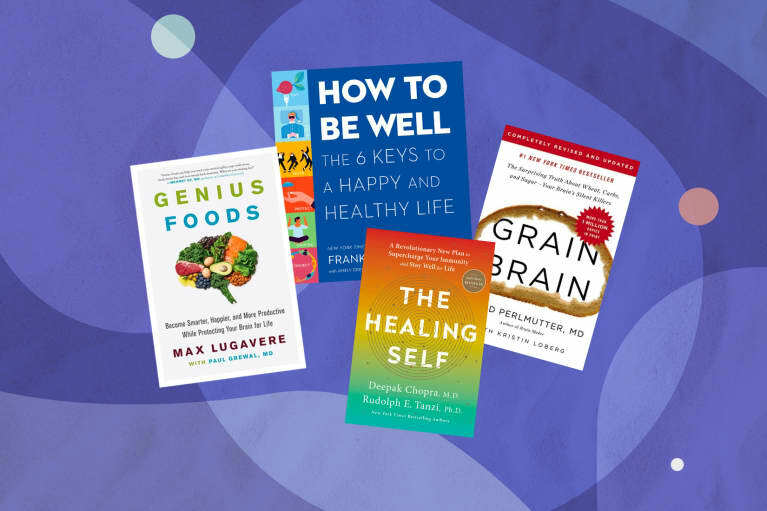 These are the books that will inspire you to make changes, teach you something new, or even change your perspective—on topics like fasting, nutrition, and parenting—completely. Rich Hanson, Ph.D., is one of my all-time favorite researchers, writers, and teachers. He's a psychologist, senior fellow of the Greater Good Science Center at U.C. Berkeley, and a New York Times best-selling author. 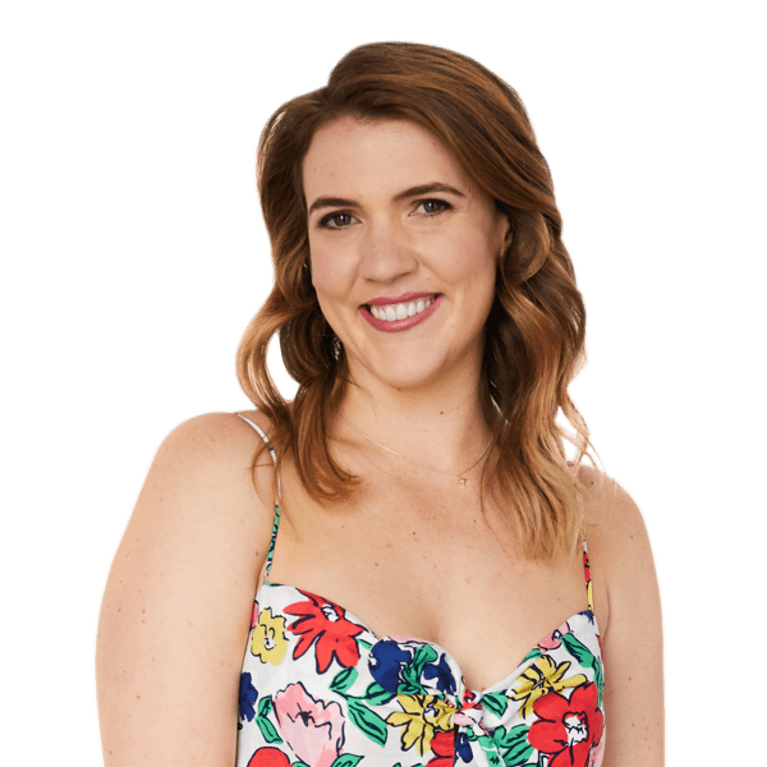 Dr. Hanson is all about training your brain—and in some cases, rewiring it completely—to be happy, even in the face of all the hardships that come with life. 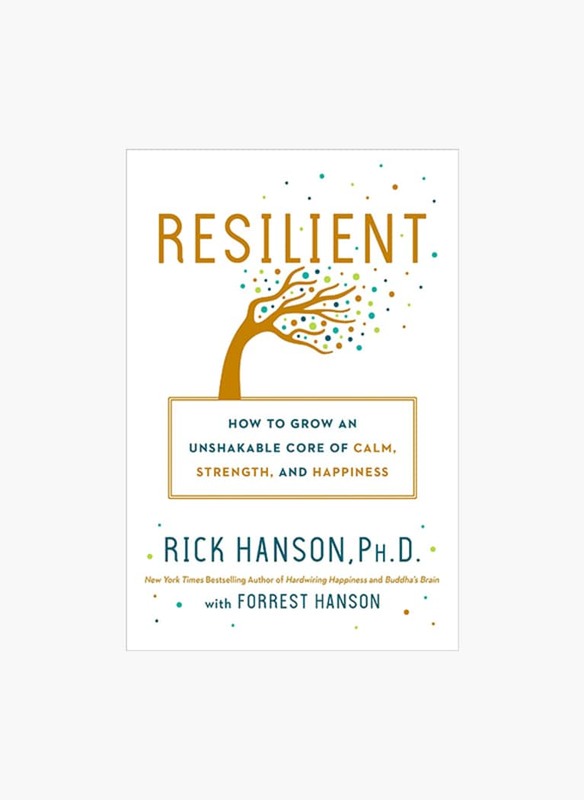 His new book, Resilient: How to Grow an Unshakable Core of Calm, Strength, and Happiness, is probably the easiest way yet to absorb some of Dr. Hanson's hard-earned knowledge of neuroscience; it includes practices and simple tools for incorporating his advice into your daily routine. You won't regret it. 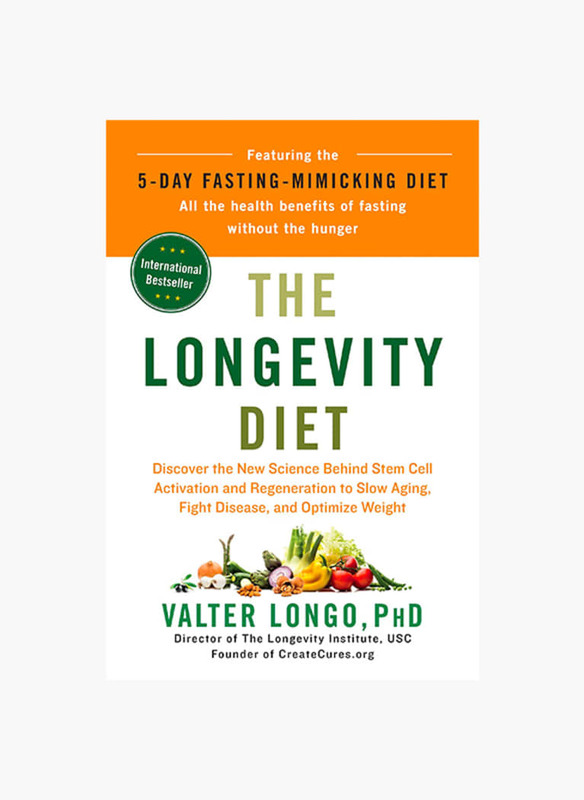 If you go to bed at night dreaming about stem cells, autophagy, and regeneration, The Longevity Diet is the book for you. Valter Longo, Ph.D., has been studying the subject for years. He's the director of the Longevity Institute at the University of Southern California, creator of the ProLon fasting-mimicking diet (which I've tried—twice), and all-around expert in how to keep our bodies as healthy as possible for as long as possible. Not sold yet? Check out Dr. Longo on the mbg podcast first. Refreshingly simple are the words I would use to describe Frank Lipman, M.D. 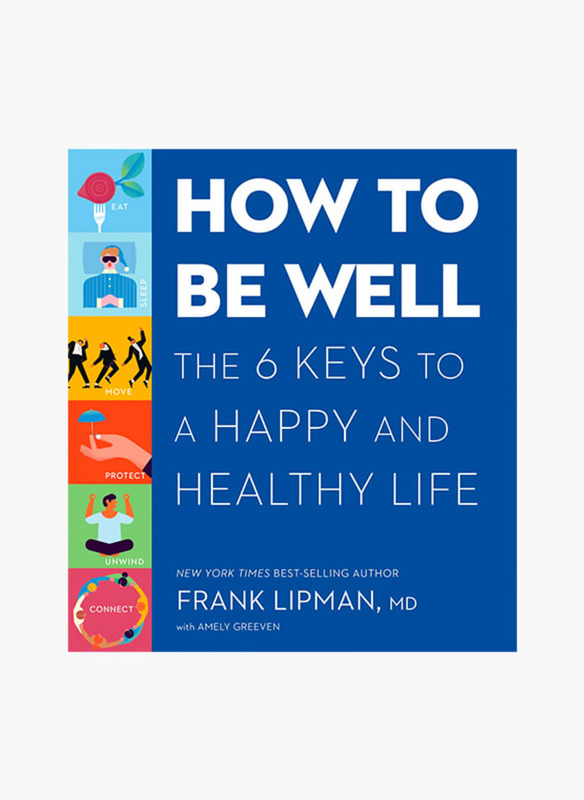 's new book How to Be Well. It's easy to read and full of colorful illustrations, it's the perfect gift for anyone in your life who is just embarking on their health journey or wants all the cutting-edge information in very digestible, bite-size pieces. 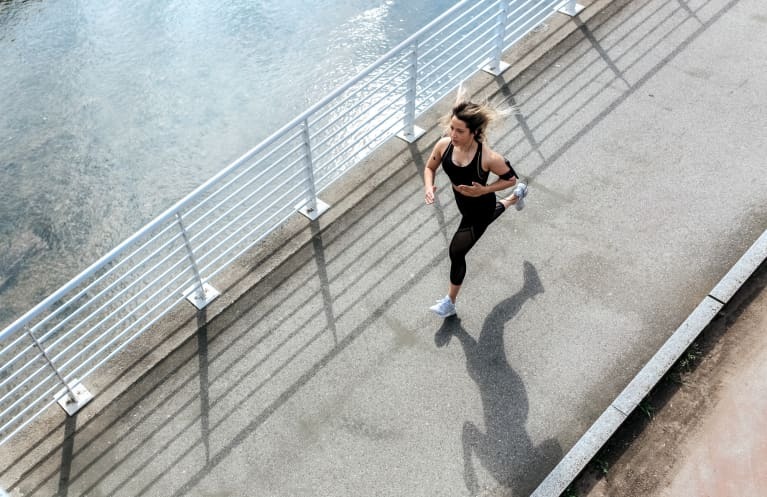 Dr. Lipman, a leading integrative medicine doctor and mindbodygreen Collective member and class instructor, has a clarity about healthy living that is enviable. Despite all the new information being thrown at us daily, he knows how to keep it simple and lighthearted. Whether it's homework, screen time, or after-school activities, it can sometimes feel like you're fighting mini battles every single day when you're a parent. Well, this book—written by best-selling authors Daniel J. Siegel, M.D., and Tina Payne Bryson, Ph.D.— tries to make it just a little bit easier by showing parents how to teach their kids to approach life with openness and curiosity. 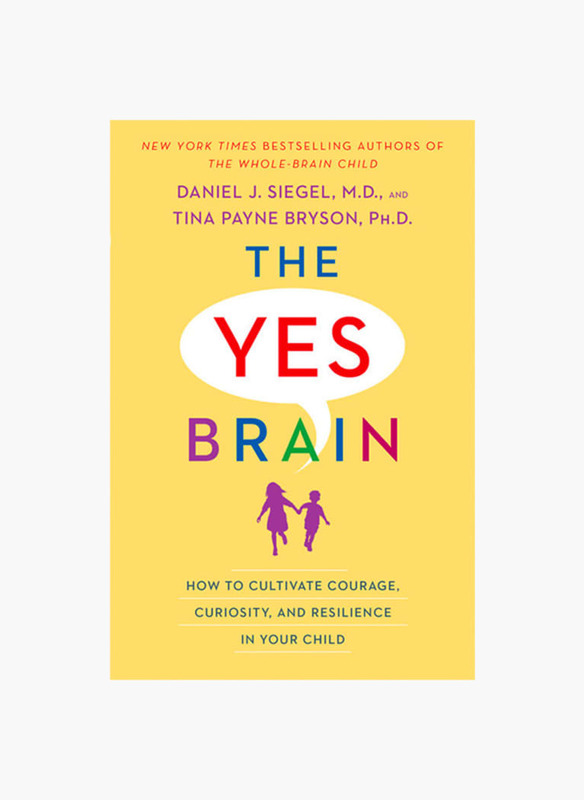 When kids cultivate a "yes brain," they are more likely to welcome challenges, take risks, and have the motivation to get through difficult times. Sounds pretty good, right? It is. Alzheimer's disease already affects 5.7 million people in the U.S.—and it's the fastest growing epidemic in America, which means this number will be much bigger in only a few years. 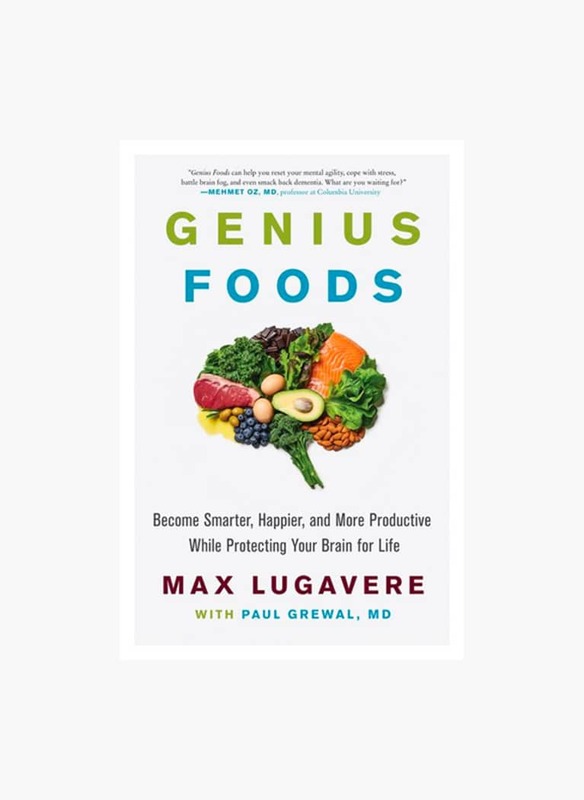 In his book Genius Foods, Max Lugavere—a health science journalist and brain health expert—explores the relationship between food and our brains. When it comes to health and longevity, protecting your brain is everything. 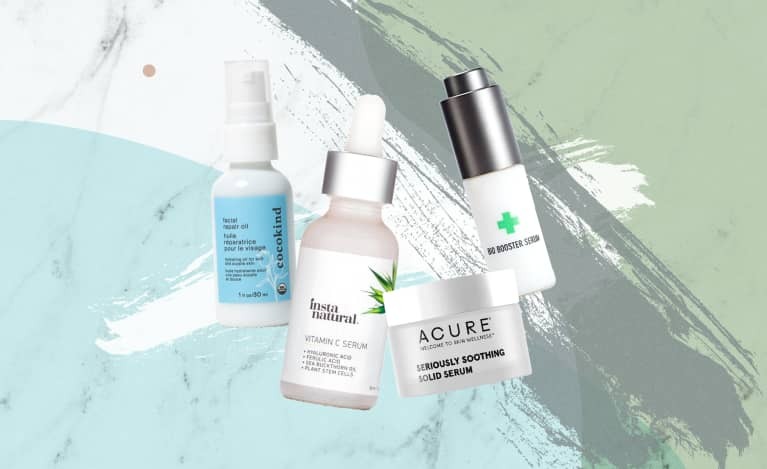 So if you're wondering what the best (and worst!) foods for productivity, intelligence, memory, and happiness are, look no further. 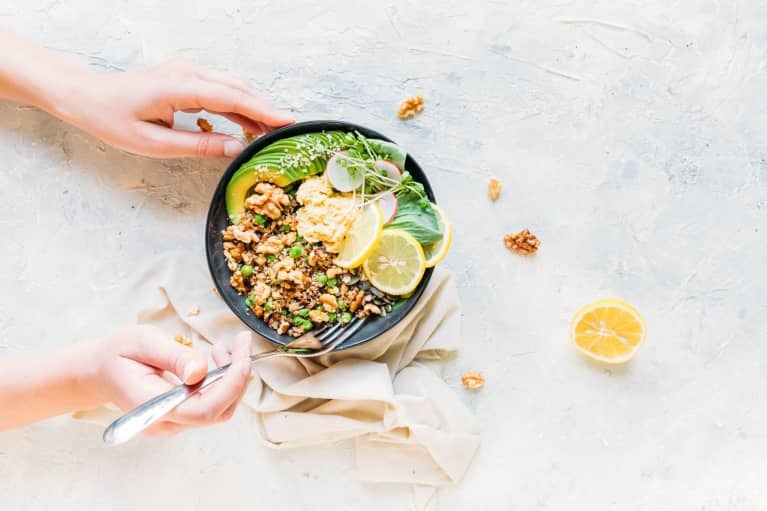 A plant-based diet is one of the most powerful tools we have for supercharging our health, reversing heart disease, and even improving conditions like adult diabetes, obesity, osteoporosis, and autoimmune disease. 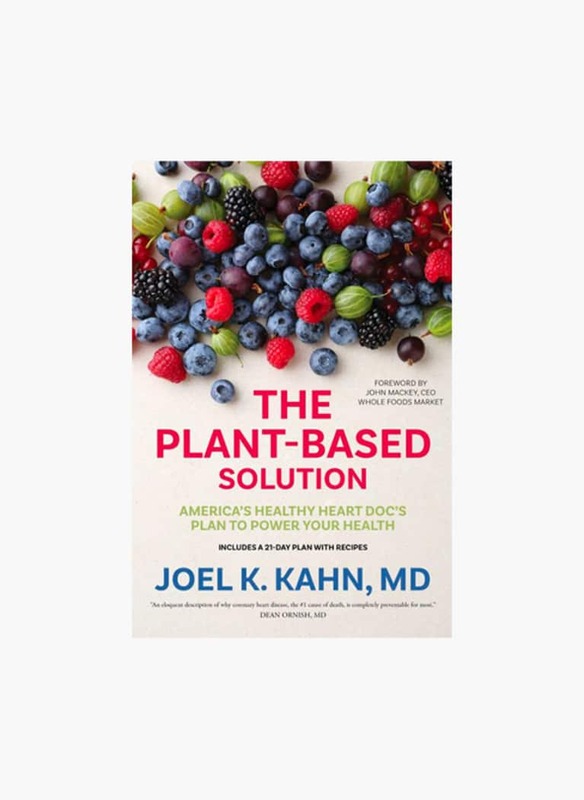 In his new book The Plant-Based Solution, Joel Kahn, M.D., a leading cardiologist and mbg Collective member, explains exactly why this diet is so incredibly effective for healing our bodies and our planet. If you're new to the plant-based diet, it also includes a 21-day meal plan with over 60 recipes to get you started. Done and done. 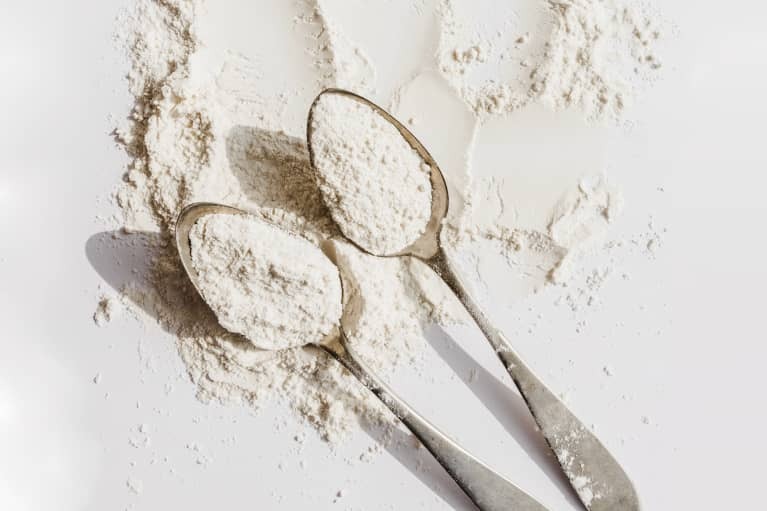 A healthy diet isn't just about carbs, fats, and proteins anymore; for starters, there are processed foods, additives, artificial ingredients, and hidden sugars finding their way into your food. And then, of course, there are lectins, FODMAPs, high-histamine foods and other complicating factors to consider. It all raises the question: What the heck should I eat? 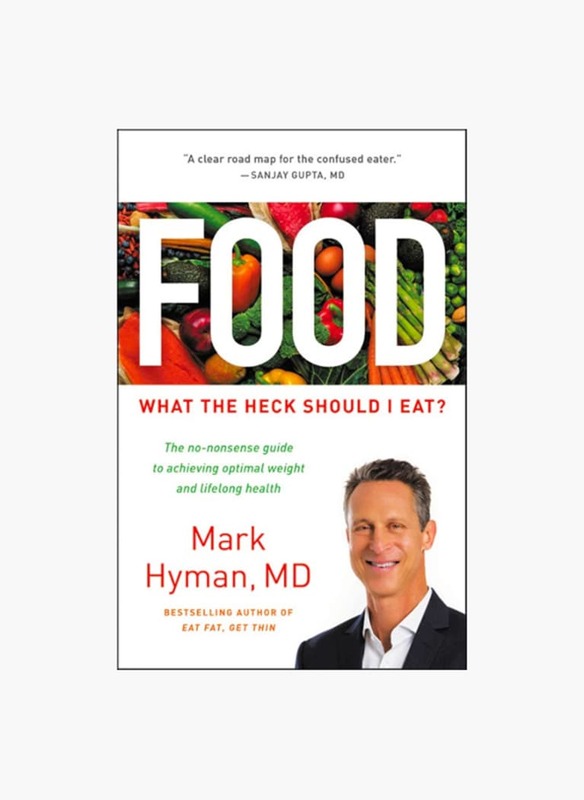 Written by mbg Functional Nutrition Program instructor and leading voice in functional medicine Mark Hyman, M.D., Food: What The Heck Should I Eat? answers exactly that question—and keeps it as simple as possible. 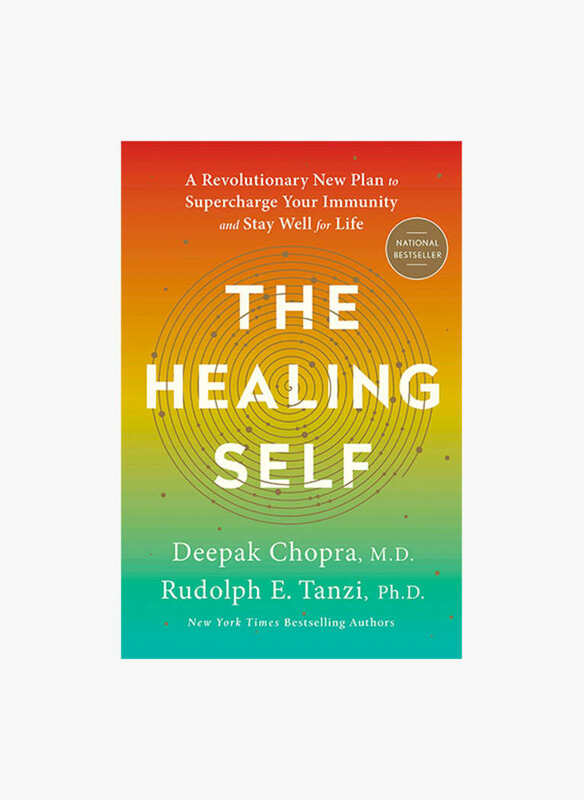 Written by two New York Times best-selling authors, mbg Collective member Deepak Chopra, M.D., and Rudolph E. Tanzi, Ph.D, this book is all about harnessing the power of the immune system to live a long, healthy life. Leaders in integrative medicine, the authors of The Healing Self give you the tools you need to face all the most pressing and anxiety-provoking health challenges—environmental toxins, superbugs, and epidemics (just to name a few)—of our time. If you've never read Grain Brain, there's no better time than now. And if you read it in 2013 when it was first published, it's about time for a refresher. 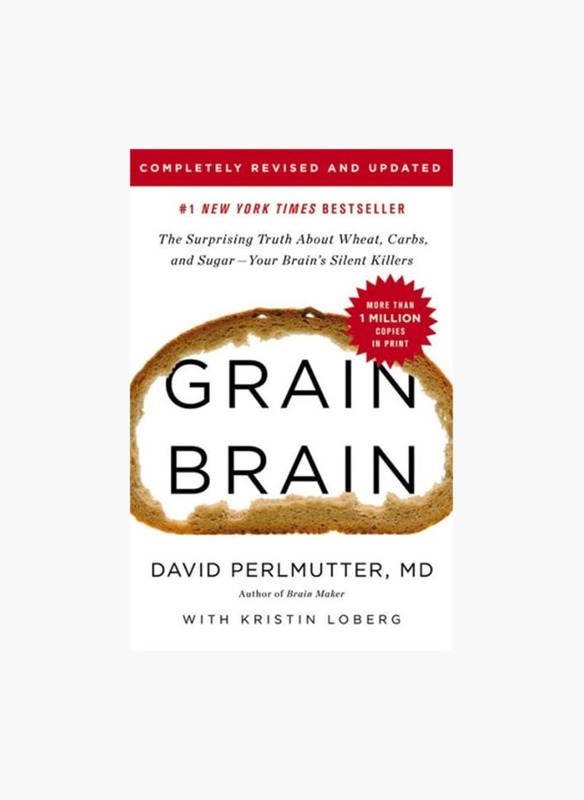 This completely revised and updated version of the original book has 40 percent new information and includes all the new research on the science of gluten, which is developing faster than ever. It's up to us to keep up. 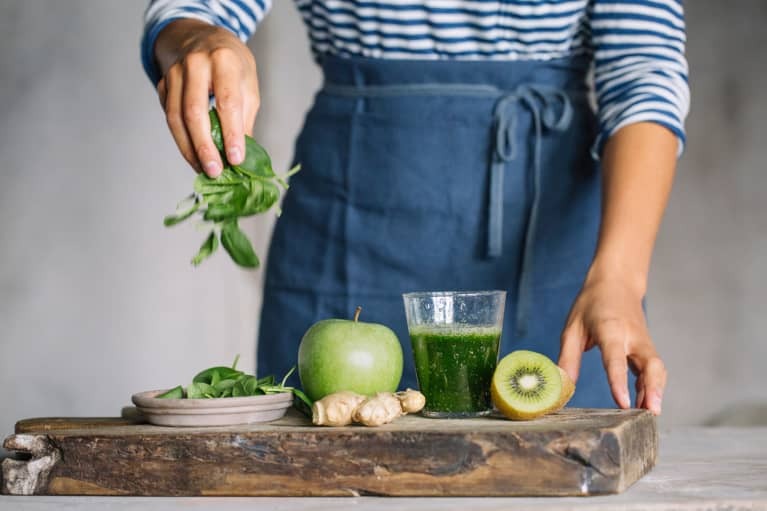 David Perlmutter, M.D., integrative neurologist and mbg Collective member, gives practical steps to protect ourselves from cognitive decline and neurological disease, using a food-as-medicine approach. So there you have it! All the best health books of 2018 to buy your friends, family, and of course, yourself.